The SanDisk X300 SSD is a high-performance drive designed to deliver a great user experience without compromise. Based on 1Ynm X3 flash technology, the SanDisk X300 SSD delivers optimum performance with high reliability and low power. 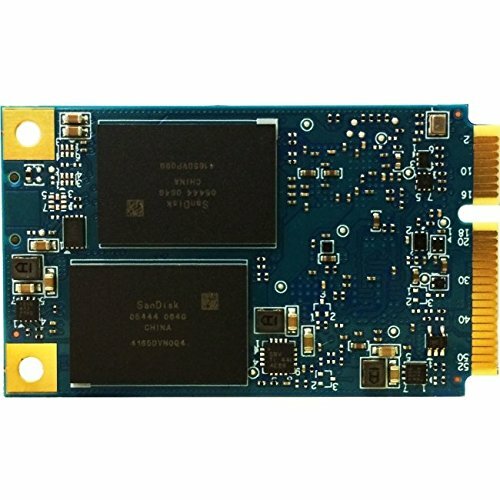 It incorporates cache 2.0, SanDisk's next-generation tiered caching technology, designed to improve SSD responsiveness for any corporate and consumer workload.